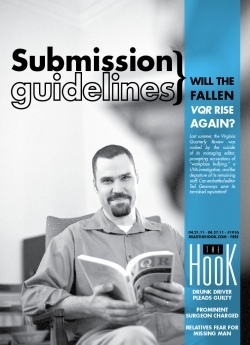 Submission guidelines: Will the fallen VQR rise again? For 86 years the Virginia Quarterly Review, UVA’s award-winning literary journal, had appeared on bookstore shelves and in mailboxes each season. 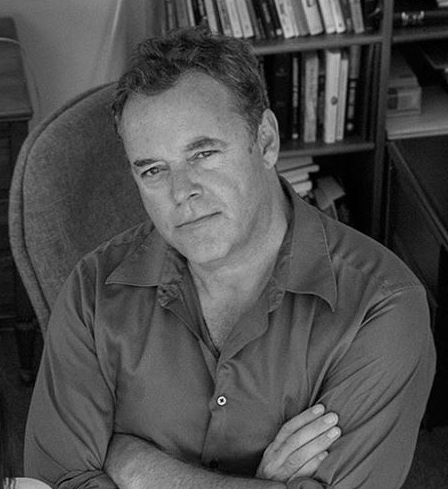 But that publishing streak was threatened last summer when the magazine’s managing editor, 52-year-old Kevin Morrissey, took his own life. In a burst of violence and grief, the reputation of one of the nation’s oldest and most distinguished literary journals, along with that of the youthful editor who had lifted the magazine to new heights, appeared in tatters. Eight months later, however, the magazine has managed to preserve its publishing streak, gotten nominated again for several National Magazine Awards, and has already won in the digital category for an interactive website about the war in Afghanistan. Despite the cloud that had been hanging over VQR, the good news suggests things are back to normal.